Love Is Out There is not a non-profit organization, it is a platform for Katie to share her family’s journey with Frontotemporal Degeneration and caregiving. 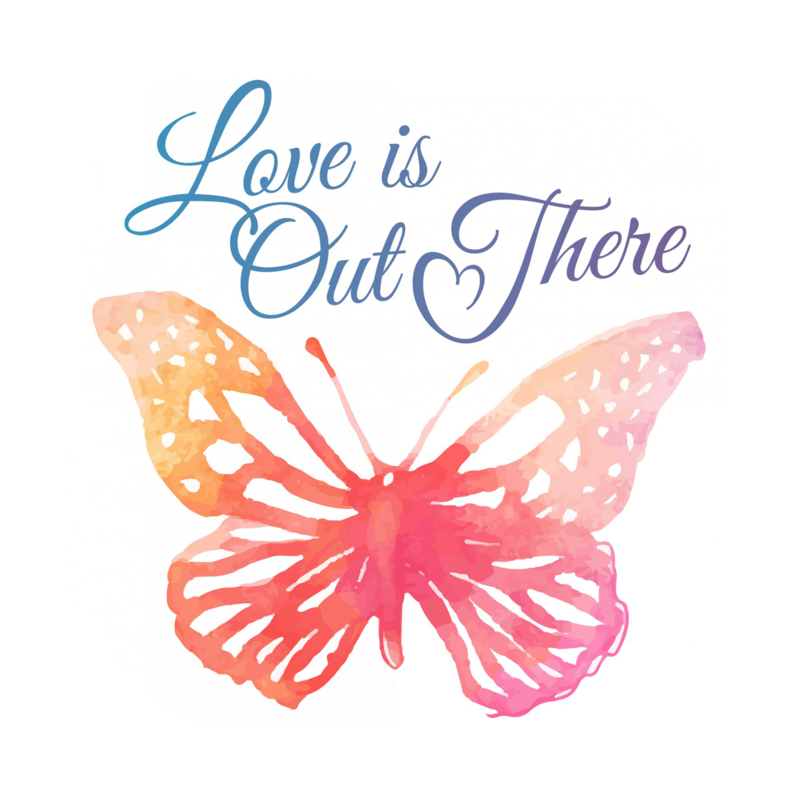 Love Is Out There actively engages in fundraising efforts to make donations to essential organizations that support families navigating FTD, and you can make a donation too! When Katie’s husband Mike was diagnosed with FTD, it was the first time that Katie had ever heard of it. None of her friends or family had heard of it. Katie needed information and a connection to other caregivers. Katie and Mike needed the support of a community and AFTD was there for them. A donation to AFTD supports their educational programming, research grants, and many more supportive programs for caregivers. Click here to make a donation to AFTD. The Frontotemporal Disorders Unit, Massachusetts General Hospital (FTD Unit) Dr. Dickerson is the director of the FTD Unit and is the leading expert on FTD on the East Coast. The FTD Unit is committed to providing the highest quality clinical care while advancing research towards a cure for FTD. Katie is dedicated to working with the FTD Unit to support research and bring more direct support to Boston-area FTD caregivers. Your donation can be a step towards hope for families today and tomorrow. Click here to make an online donation to the FTD Unit. Saint Anselm College, The Michael C. Brandt Scholarship – After Katie’s husband Mike passed away in 2012, a scholarship was created to support an undergraduate philosophy student at Saint Anselm College. If making a gift, please note the Michael C. Brandt Scholarship. Bristol Community College, The Diane M. McMullen Memorial Scholarship – After Katie’s mother Diane passed away in 2009, a scholarship was created to support adult learners, HiSET graduates, who plan to continue their education at BCC. Diane believed in the power of lifelong learning and encouraged adult learners to keep going. If making a gift, please note The Diane M. McMullen Memorial Scholarship.